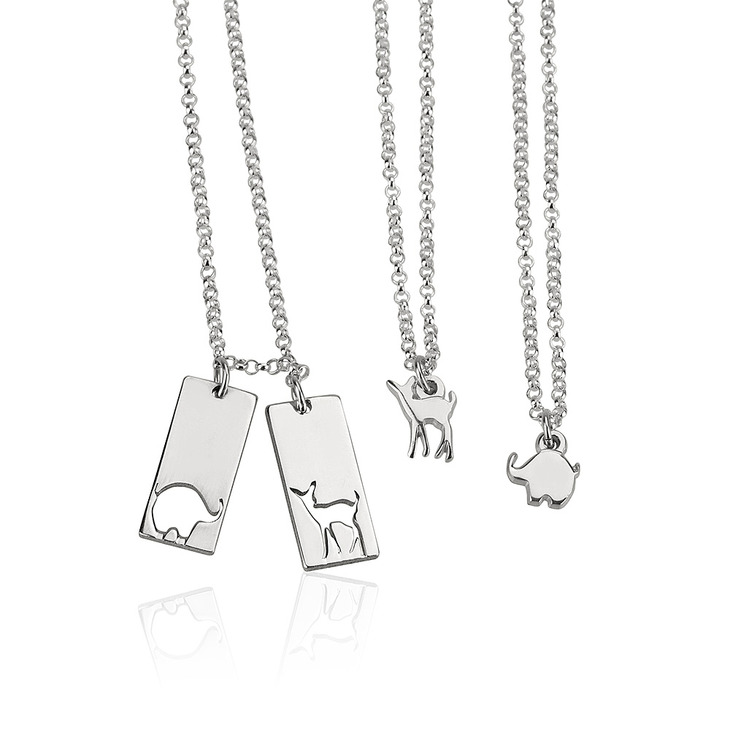 Acknowledge family, love, and friendship with a unique Sterling Silver Animal Mother Necklace Set! 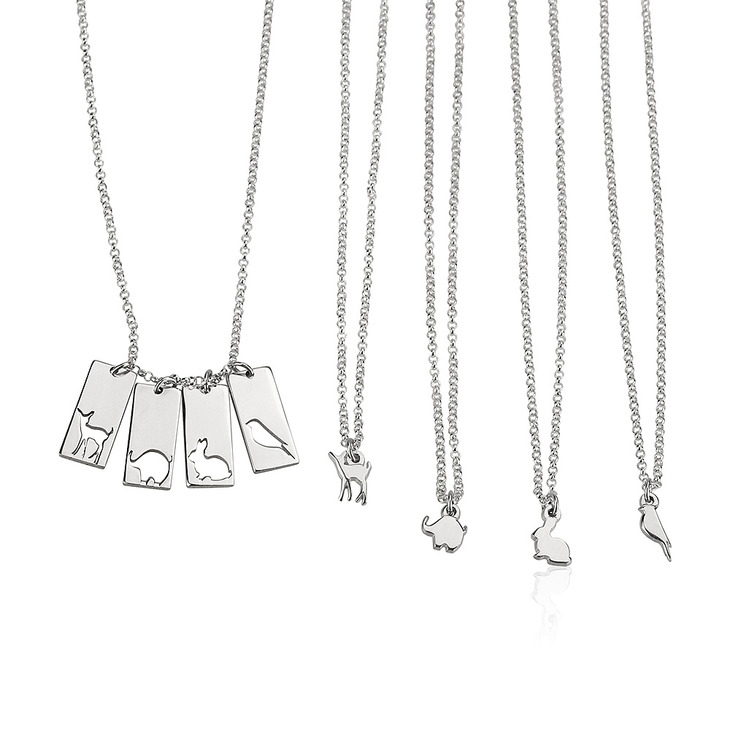 Personalise this adorable family necklace set with the choice of various animals including a deer, elephant, bird, and bunny. 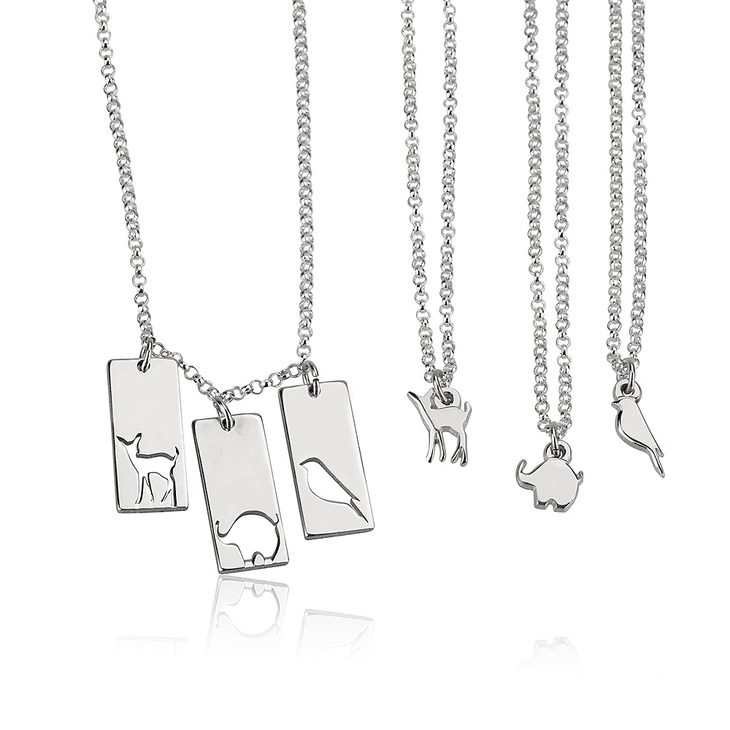 Gift to your loved ones matching animal charm necklaces while Mom keeps the main mother pendant featuring charms representing her children. 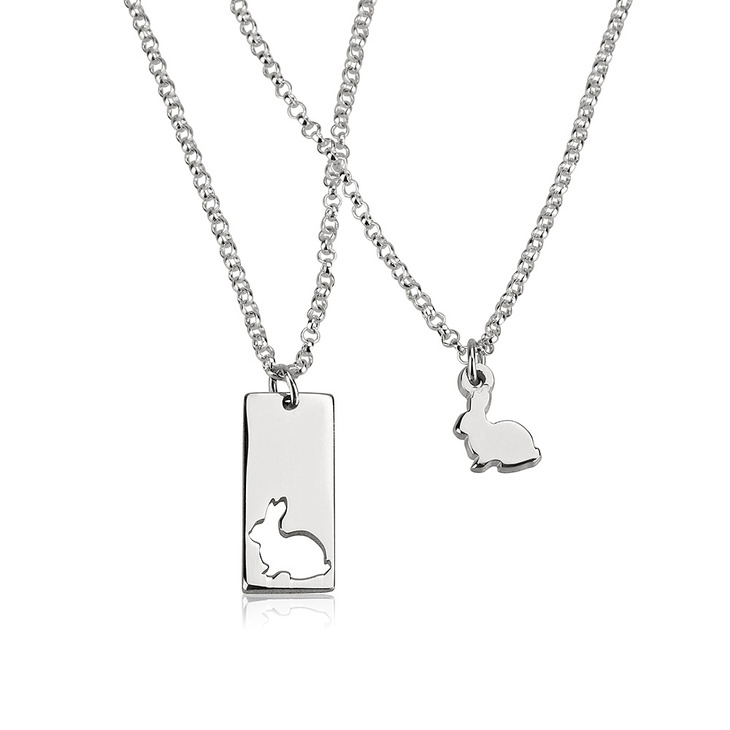 Gift this necklace to Mom for the perfect surprise. 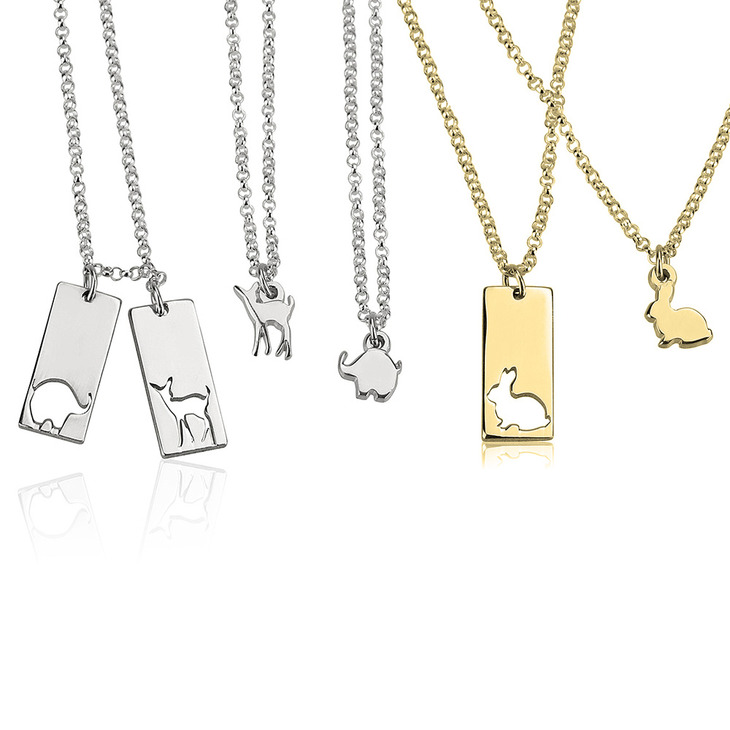 This year Mother's Day comes early!